Crushed Stone products are seen in the industry as the first choice stone for many construction projects and home designs or improvements. 1/4″ Crushed Stone is often used in driveways, for drainage, placement around trees for curb appeal and many other projects. Crushed stone can also be used to make ready-mix concrete and block mix. 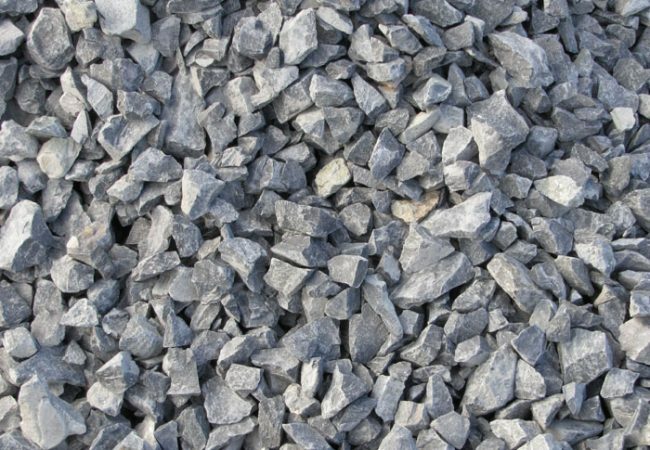 Richmond Recycling is the leading supplier of 1/4″ clean crushed stone in the Staten Island and the NYC area and has a vast inventory. Contact us today for more information.